"Bask in the Splendor of Beauty!" If you're looking for high quality custom jewelry and fine artwork, you've come to the right place! 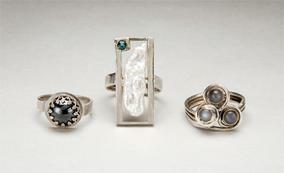 Jewelry to energize, bestows tranquility and enhances the inner glow of the adorned. Radiant Jasmin gives you the attention and personal service you deserve for that special occasion, event or gift. Custom handmade, one-of-a kind and limited edition jewelry in fine and sterling silver, gold, semi-precious and precious gemstones, beads and pearls. Paintings, Works on Paper, Collages and Commissions. 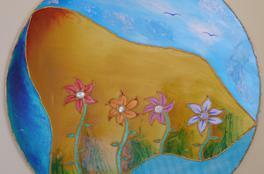 Mixed media, Custom Murals and Public Art Projects. 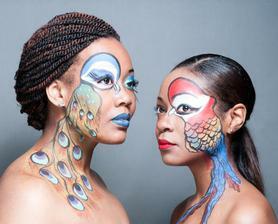 ​Face Painting for birthday parties, festivals, carnivals, belly painting and more! Book your Halloween party and private appointments NOW to win that Halloween costume contest!